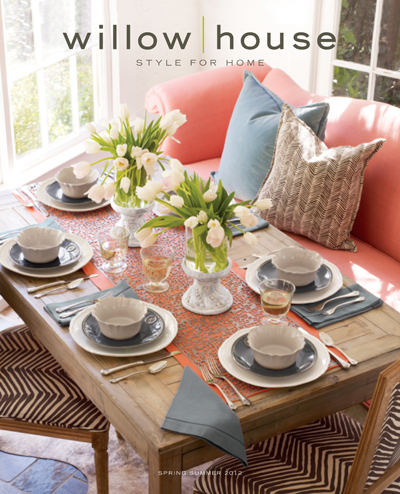 I am in love with the Spring/Summer 2012 Willow House catalog. Admittedly, I’m biased because I sell WH, BUT the entire reason I became a consultant is because of my love. 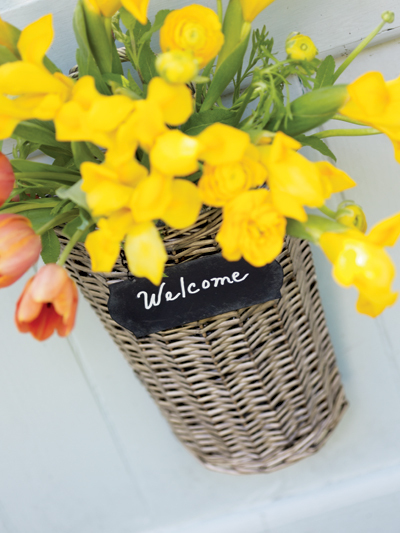 Isn’s this a cute way to welcome people into your home? 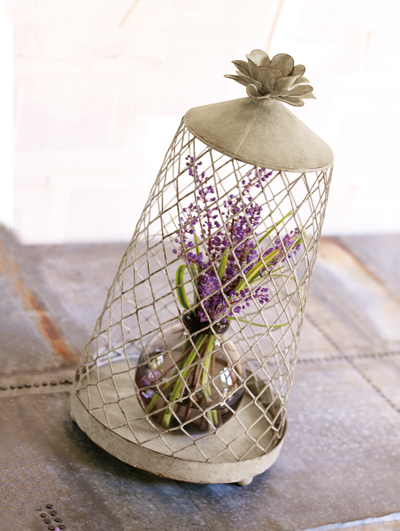 This Cloche is one of our newest items and I am dying over it! 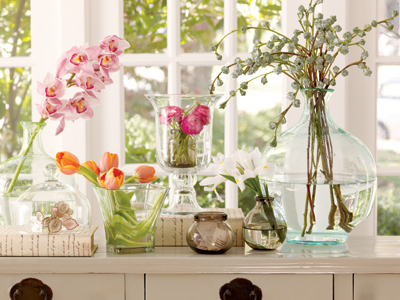 All of this glass feels so clean and crisp.